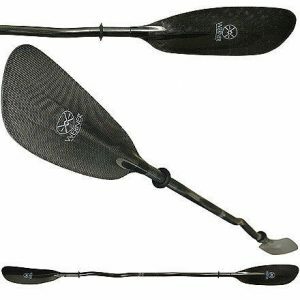 The Ikelos is an aggressive High Angle design for well conditioned and experienced paddlers who want a durable paddle with a powerful catch and smooth, linking strokes. 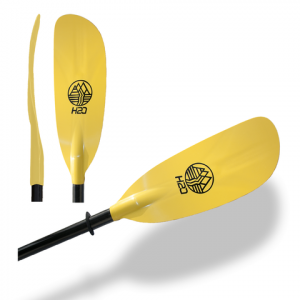 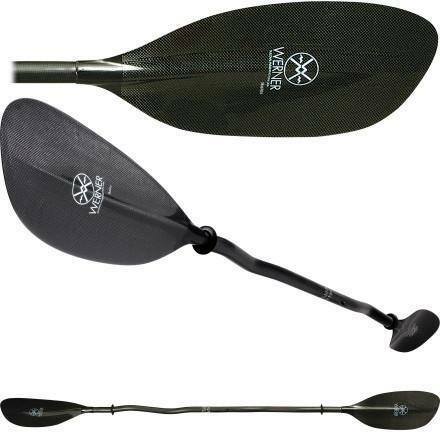 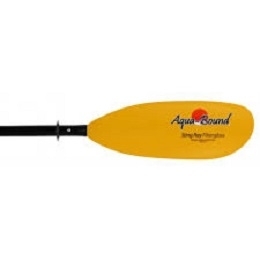 Extremely stable bracing and rolling, the Werner Ikelo’s is the ultimate design in High Angle paddling. 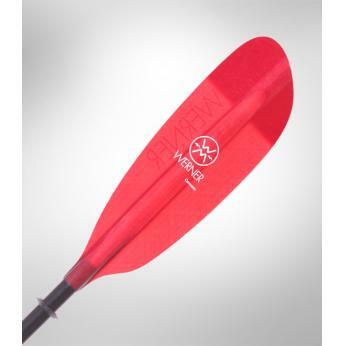 Comes standard with Werner’s patented Adjustable Ferrule System in straight or neutral bent shaft.